Drive growth and productivity through bulk listings, automated repricing and easy product management. Efficiently track and optimize stock levels across multiple sales channels and warehouses. Consolidate your orders across multiple sales channels for seamless tracking and faster processing. 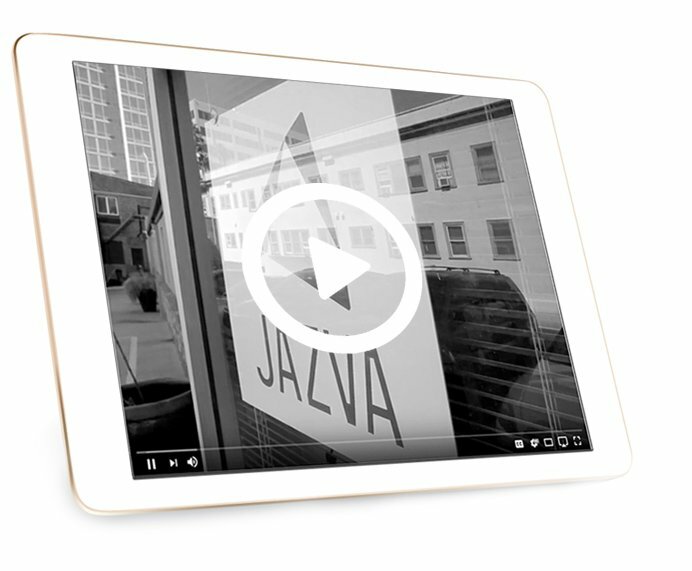 Streamline order fulfillment and let Jazva select the most cost-effective shipping methods for each of your parcels. Easily import, sync and list products across multiple marketplaces and shopping cart solutions. Sell more SKUs with kits, bundles, multi-variation products and shadow listings. Gain valuable insights on sales performance and seasonality across your sales channels, categories and variation items. 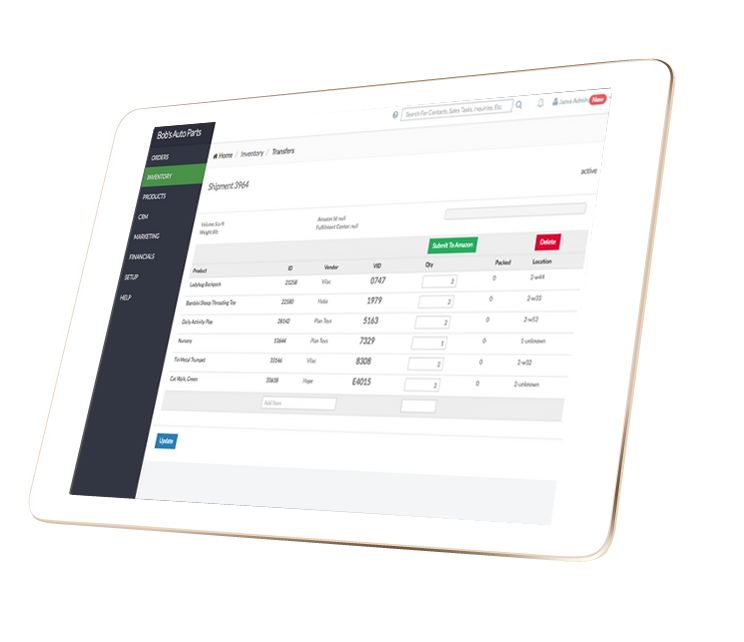 Streamline and centralize your operations by syncing orders, returns and refunds through one unified platform. Scale your retail and wholesale business with flexible multi-tier pricing and order management capabilities. Batch orders in bulk and scan barcodes to get shipments out quickly and accurately.